Getting Ready for the Season….of Shopping! We’re looking forward to bringing our great stock to lots of new and existing customers. 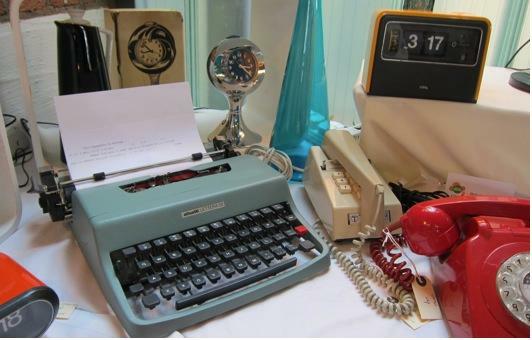 We love the vintage fairs, although setting up in time is always a bit of a trial! Naturally we’ll be bringing our great range of Speakers, Radiograms, Lighting, Furniture and much, much more.